Six Ways to Improve Customer Service Without Training — Toister Performance Solutions, Inc. Customer service training isn't always the right solution. What’s the fastest way to improve customer service? I’ll give you a hint: it’s not training. A lot of customer service managers prescribe training as a sort of cure-all for poor service. Rude employees? Train ‘em to be polite. Error-prone service? Train ‘em to not make errors. Crappy products? Train employees to convince customers the products are really good. Don’t get me wrong. I love training. I’ve been doing it for over 20 years. I even volunteer to provide training for nonprofit organizations in my spare time. It’s just that training is often the wrong solution. There are at least six solutions that are almost always faster and better. But first, let’s talk about why training fails. Most of the customer service training I’ve seen can be classified as “smile” training. It’s chock full of time-worn platitudes such as “friendliness is free”, “the customer is always right,” and “don’t take it personally” when an angry customer is rude to you. If you need to train an employee to smile, you’ve either hired the wrong employee or you've put a good employee in a bad environment. There’s scant evidence that suggests this approach actually results in noticeably better service. 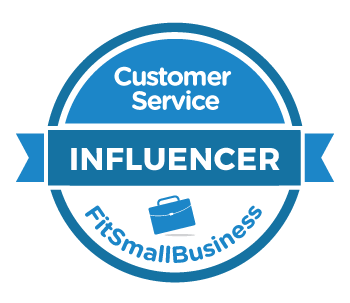 Customer service managers typically report a one to two week bump in motivation followed by a gradual settling back into old habits. Meanwhile, you’re out the time and cost of the training. Here are six ways to improve customer service that are consistently effective. This list is by no means exhaustive. What would you add to the list? 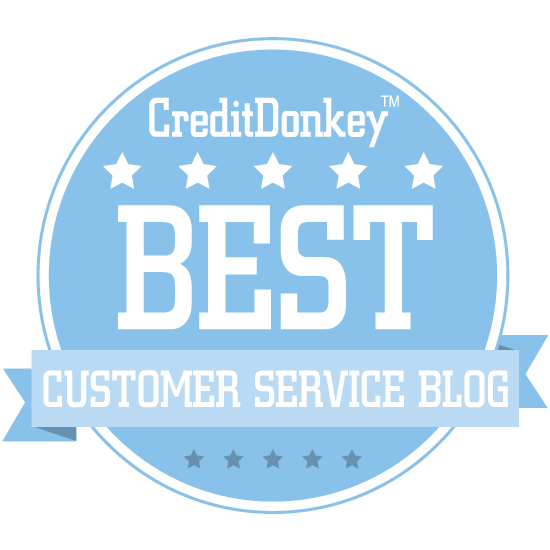 Despite the way I began this blog post, I frequently provide customer service training. Here are a few situations when it makes sense. Your team is good already. Clients who participate in my Delivering Next Level Service program tend to be pretty good at customer service already. They want to give their employees advanced skills to help them raise the bar to outstanding. You’re growing. The larger your company becomes, the more you need to codify your tribal knowledge. This is especially important with new employees. I’ve worked with clients to formalize new hire training and cut training time by as much as 50 percent while improving performance. You have a specific initiative. It also makes sense to provide customer service training when you’ve pinpointed a specific challenge. For example, I recently worked with a client who had developed a set of internal core values. They wanted to train their employees to deliver service in a way that aligned with those values. Bonus Tip: If you do decide to offer your employees customer service training, make sure you first create clear learning objectives. This will help you make the training much more specific and targeted. You can learn more by reading my overview of how to create A-B-C-D learning objectives.